A Vancouver actor and playwright is back in her homeland of the Northwest Territories this week and what she brought home is unparalleled. For the first time, a series of curated plays about northern Canada – spanning over 80 years of written work – have been given a voice in Yellowknife. 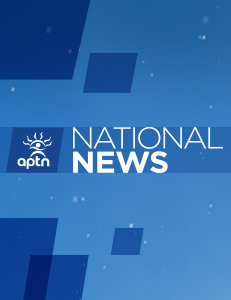 APTN’s Iman Kassam has the story.